Bobby Motaung defends claims that Chiefs used Zimbabwe as a cheap source of players. Kaizer Chiefs Managing Director Bobby Motaung has hit back at claims that his club use Zimbabwe as a cheap source of players. 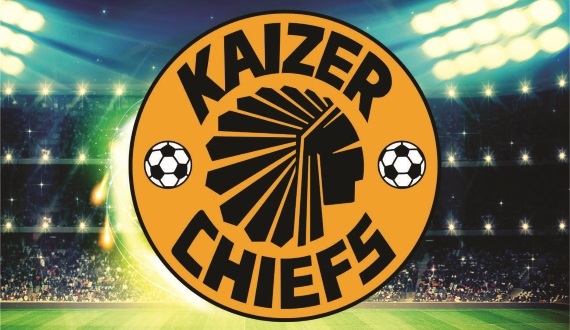 Amakhosi confirmed on Monday that they have made eight new signings, including Chicken Inn duo Edmore Chirambabdare and Mitchell Katsvairo. They have also signed several other Zimbabweans in the past, including the likes of Tenashe Nengomasha, Knowledge Musona, Willard Katsande and Mathew Rusike. The Soweto giants have been accused by opposition supporters of getting players for cheap or even free from Zimbabwe, but Motaung is adamant this is not the case. "If I go to Zim there is nothing for mahala [free] and the good thing about Zim is that since we have gone there, give me any flop that we have signed from Zim and that has been a flop, flop, flop," he was quoted as saying by KickOff. "Obviously some players don't make it because of challenges. But every team in Zimbabwe now has offices and we spend millions in Zimbabwe for your own information. In Zimbabwe they now use US dollars. You can imagine the dollar to a rand now. "Sometimes we don't disclose figures because both clubs will have agreed for certain reasons not to disclose the price, but we buy. We spend millions, there is nothing for mahala - the only player that we sold in South Africa or in Africa of late was Musona. "When I brought him here they said 'buy one, get two free', yet when we sold him to Germany people were angry. Look at the national team of Zimbabwe; they are the only ones that have qualified for the AFCON in this region, all of us are out."